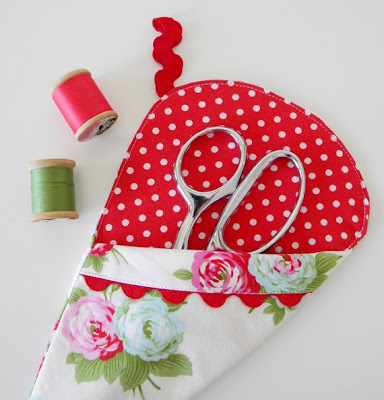 Gigi's Thimble: Temptation and a confession. So, I'm tempted. So what?!? and the wee ones are tucked in bed? 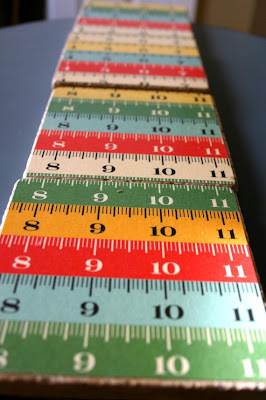 This also caught my eye (it could be useful at Market). I've been wanting this for a while. Or at least something from her shop. A guy came out today to do an "in home service call". It's suppose to only take an hour. 2-1/2 hours later he asked if I would mind if he took my machine to his shop. He said she is a good machine. I told him I want to get a new one. He said, "They don't make machines like they use to." It's like my baby has gone on her first overnighter. Literally. I'm scared. I miss her. Those overnighters lead to nothin' but trouble, I tell ya! Is anyone else as bad as I am about getting their machine serviced? Anyways ~ wish me luck. I hope she chooses the right. My machine is fairly new to me and when I do take it to be serviced I stand right there and wait for it. No overnighters for me. I have an Elna machine she is 25 years old. I only get her serviced when she is working well. I also got a new machine a couple years ago. It is a Bernina and still kept my old Elna. The man that services my old machine also said they do not make them like this anymore. Love your blog. You must take good care of your machine that it's managed to survive 13 years without servicing. I think the older models don't need as much tweaking as the newer electronic ones. I have a newer machine and drop it off for service when I'm going on vacation. I hope you have your machine home soon! I have had mine for almost 4 years and I thought it was bad that I hadn't taken mine in to get it service! You have made me feel better! Just Kidding! I do need to take mine in at some point! Well first off I love the ironing board covers. I might buy one. So yes tempted. And yes, I did not service my machine for oh who knows how long. But when I did take it in the guy asked if I sewed dirt!! I said not really, but I do mend my horse blankets and fly sheets on it. :( he said not on this machine. But he did a great job servicing and it works like a charm and I get it done at least every 2 years if not every year. Now that you mention it I should take it in, my sewing shop calls it a "SPA" for your machine. Thanks for the reminder. 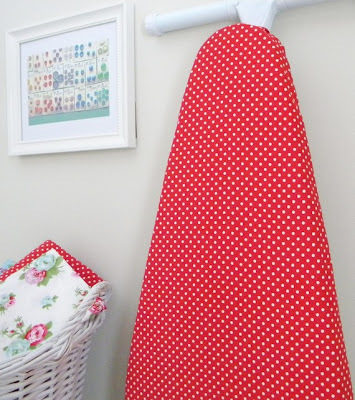 Those ironing board covers are sooo cute! Too bad I just bought a new cheapie on Saturday. I'll have to bookmark that shop for the next time! I've just had my machine for a year now, but I am dreading the thought of having Bettina away for a few days to get serviced :-( Prior to Bettina, the machine I used was handed down after my grandmother passed away...I think we had her serviced right before she came to live with me and I haven't had anything done since then (I would say about 12 years ago). I suppose there are local service people but I like to take my machine back to the store from which she was purchased to be serviced... which calls for a day trip since the shop is 1.25 hrs drive from here. If given notice, the shop will service your machine the day you bring it in... but you still have to hang around until it's done. Last year, I made a day of it with a friend and in addition to checking out several quilt stores in the area, did lunch out as well. It was a fun day... and my sweet machine has been humming along ever since. As much sewing as I've done this year, I should have it serviced again this summer... but prior to last summer's service (it's first), it had not been serviced since the day I bought it in 1993. It must seem like "Empty Nest." Just think how wonderful your machine will be and what perfect stitches she will sew when she get back home. It is just a little R and R for your machine. What fun shopping!!!! 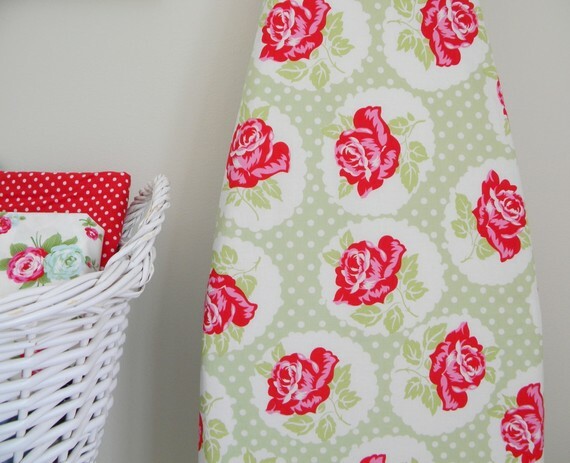 Those ironing board covers are fabulous. I have to tell you that I am not a yearly check up gal for my machine either. I hope yours does fine and comes back purring. I only get my machine serviced when it breaks...which is probably the result of not getting it serviced? Hmmm...Your machine must be a champ if it could handle 13 years without getting so clogged up with lint and thread that the timing gets thrown off. Both times I had to be away from my machine I've totally thought of buying a little crappy "back-up" machine. My husband would just love that! I had a Montgomery Wards sewing machine for years. When It started slowing down I had my hopes up that I could start shopping for a new machine! One day I actually found the exact model of my MW machine sitting on the curb waiting for the recyclers to pick it up...I snatched it up and used it's parts to help my machine give me a few more years of service. My husband takes care of servicing my machines. I now have a BabyLock and it has more bells and whistles that I could ever imagine using, but I love my new baby. I can't imagine sending it off to "day camp". I'd feel lost. Aww, the poor baby! You will have to make her something nice when she comes home..
Beautiful, colorful red post. I love LeCreuset. I have a baking and cooking set (not complete). My family knows if they ever don't know what to get me, they can get me that. I never had had mine serviced and it's starting to make a noise. So I'm scared. My husband bought it for my birthday in 1998. So that makes mine ancient, too. But it's an Elna-a really good machine. So I think I need to take it in. Thanks for the push to get it done! Hope yours comes back better than ever! Iknow what you mean. I was going out of town for 12 days and knew I should send my machines in for cleaning and service but it was hard to do. When I called the store and told them I was going out of town and having SEPERATION ANXIETY, they asked me how old my kids were. I then promptly told them, I am not having a hard time being seperated from my kids but my sewing machines for so long! She didn't say much, probably thought I was crazy, well...I guess I am. Crazy about my machines and grateful for all the creating I can do with them. So yes, I really understand. Good luck to you! 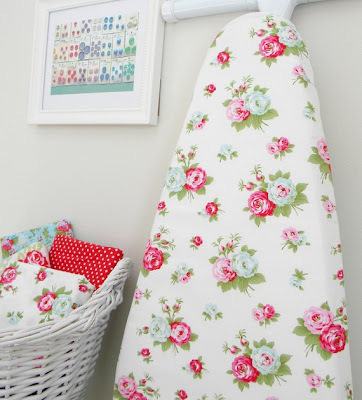 Love those ironing board covers too. and your post about the machine servicing made me laugh. I didn't know you could have a house call for something like that! Mary did it. So...so can I! 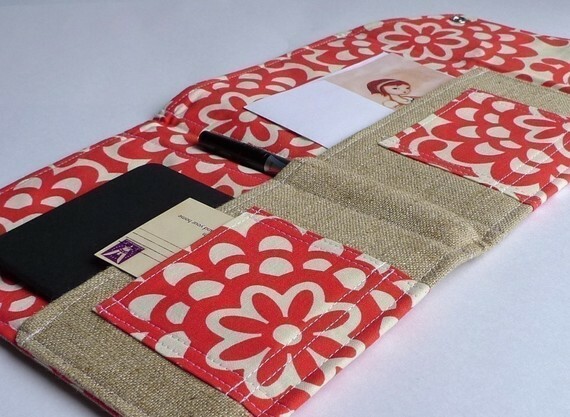 Mod Meadow Pattern + Giveaway!! !